Angela Lost 16.5 Pounds with the 30 Day Clean Eating Challenge! Hi there! I’m Angela Ross. I’m 43 years old. 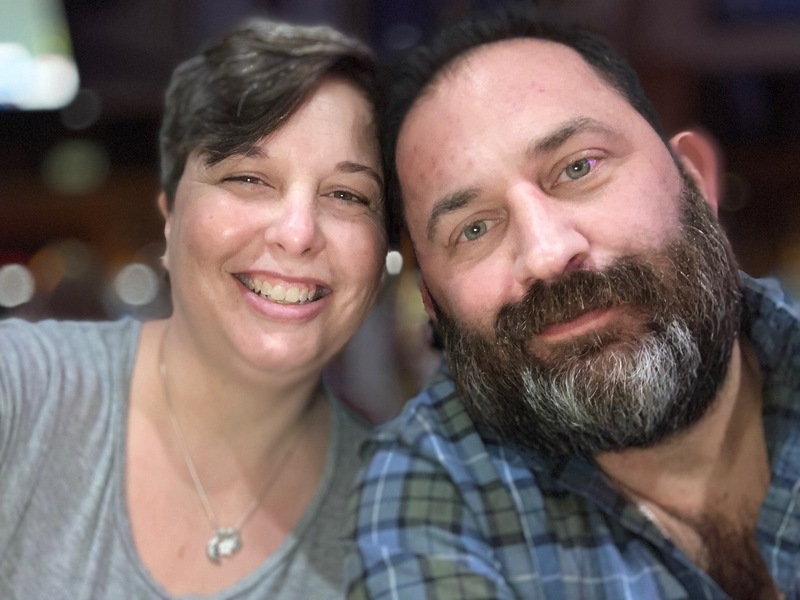 I’m a wife to my hero, a medically retired U.S. Army combat veteran, and a mother to two amazing teen boys. For the moment, I’m a retired stay at home mom. I love the great outdoors, the more secluded, the better. 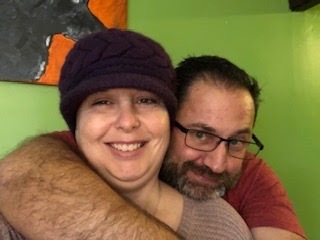 I also enjoy gardening, photography, spending time with my three guys, cheering on the Reds, and fostering for a local dog rescue. What were your greatest challenges before Clean Eating? 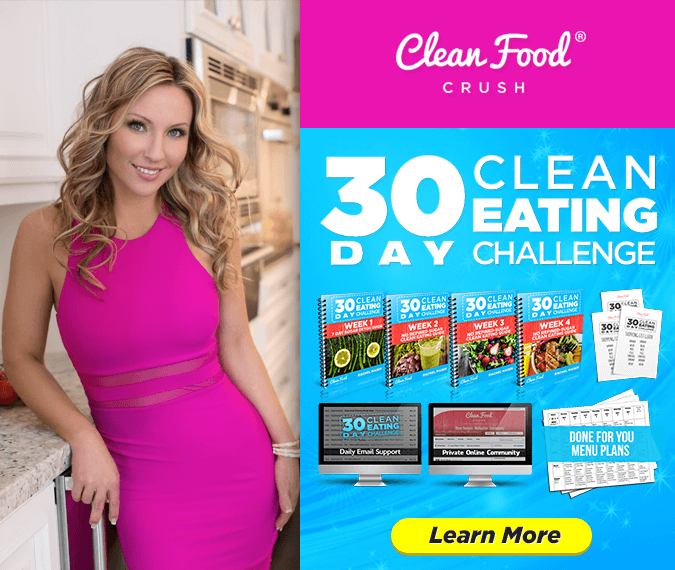 My greatest challenges before CleanFoodCrush were not eating often enough, consuming too much sugar, lack of energy, eating out too much, and depression from being overweight. How has CleanFoodCrush and the 30 Day Clean Eating Challenge helped you to transform your lifestyle? The 30 Day Clean Eating Challenge helped me cut out refined sugars. I don’t even bat an eye at a Coca Cola anymore! Before, I had to drink a Coke every day. I’m also eating and enjoying whole grains, like brown rice, and A LOT of vegetables. I’ve learned how to measure out appropriate portions. We’ve scaled back on eating out as well. Now that I know what to eat, it’s a lot easier to be healthy! What kind of results have you experienced physically and otherwise from doing the challenge? 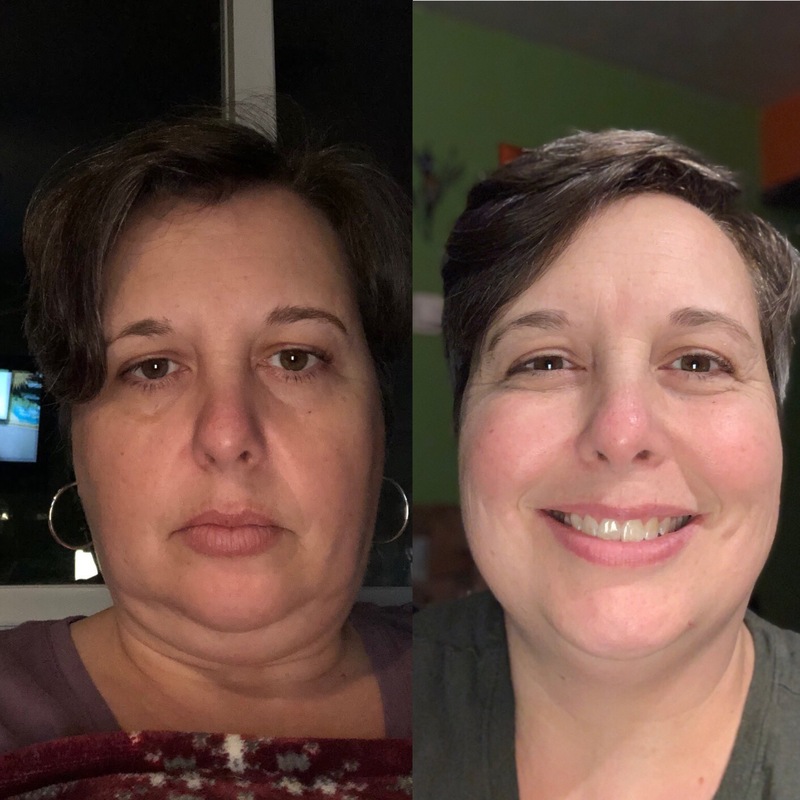 I am still amazed by the results of the 30 Day Clean Eating Challenge. 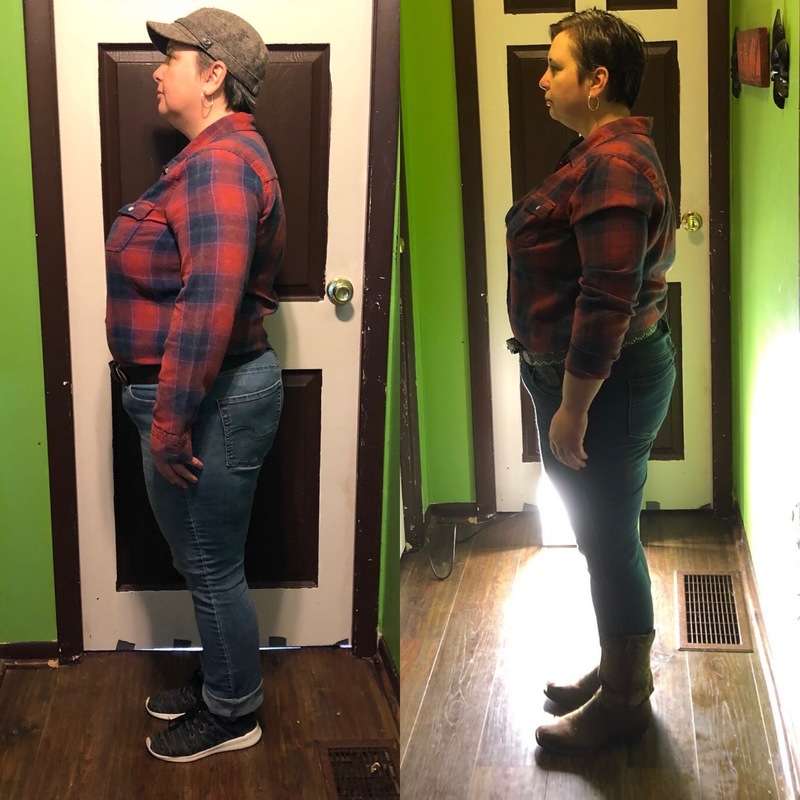 I lost 16.5 pounds, and I’m down a size in both my pants and shirt. Migraine headaches have been reduced significantly. I have more energy. I’m eating more food now than what I ate before when I just put junk in my body. I don’t feel bloated or full, but I always feel satisfied! What was the experience like for you, for your family? Eating Clean is a challenge, but it’s not expensive. I’m currently on my second round of the 30 Day Clean Eating Challenge. I hope to lose fifty more pounds, and as of my last weigh in, I’m a few ounces shy of losing 20 pounds. That’s 20 pounds in a month and a half! My three guys have all slimmed down. My husband also is down sizes in his pants and shirts. He lost approximately 15 pounds! I didn’t force our son’s to eat what we ate, but most of the time, they ate what we prepared, and they enjoyed it. My oldest son grabs hummus and pita when he gets home from school. My youngest goes for mixed berries and yogurt. This is a new way of life for all of us. 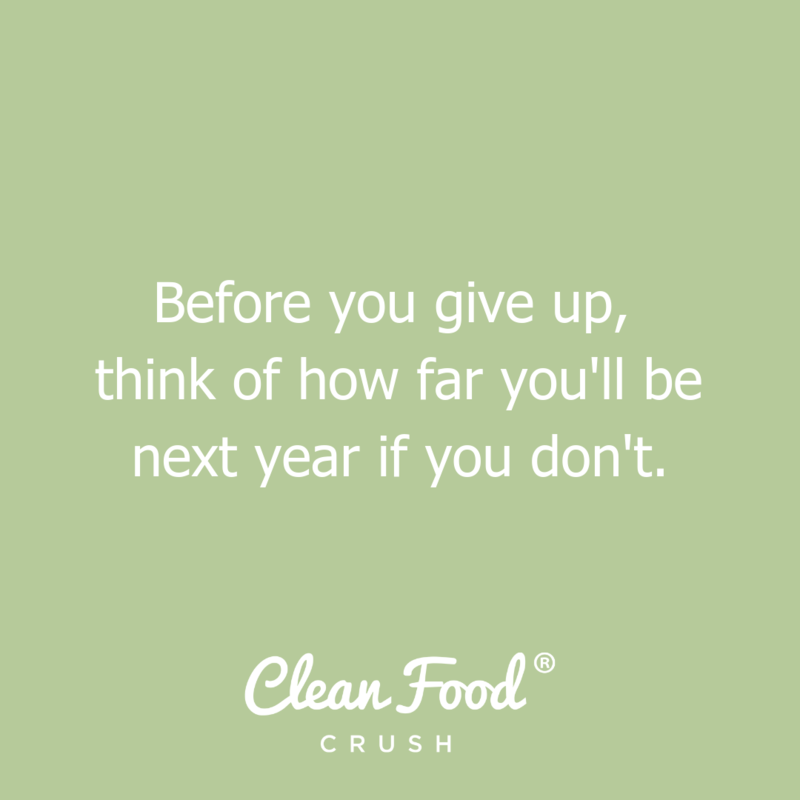 “A journey of a thousand miles starts with one step.” Take the first step, CleanFoodCrush has everything you need to get you started and moving forward. Rachel Maser has put together a shopping list, detailed instructions, menus for each week, and a variety of recipes. She also is engaged daily with the participants, has CFC coaches available to answer questions, encourage, and support you on your journey. Beyond that, you have a connection and support with fellow crushers, taking that first step too. This by no means is a lose weight fast diet, there are no shakes, and no pills. This is a lifestyle change, and if you stick with it, YOU WILL see results.